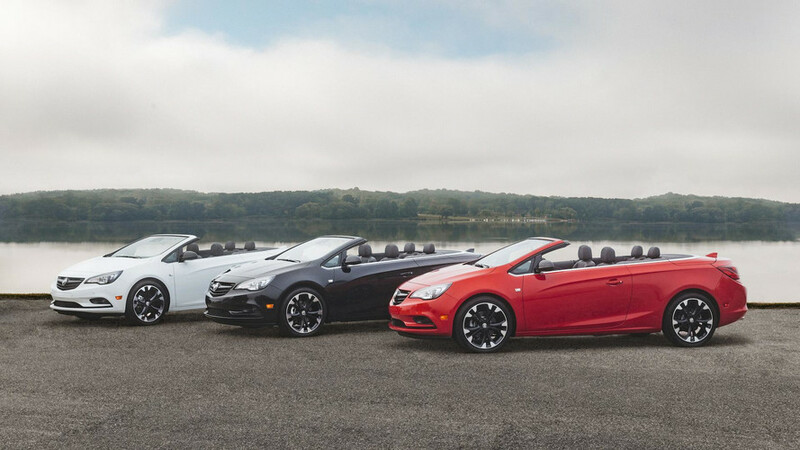 Now you can option your open-top Buick in Rioja Red Metallic, Dark Moon Blue Metallic, or Carrageen Metallic. 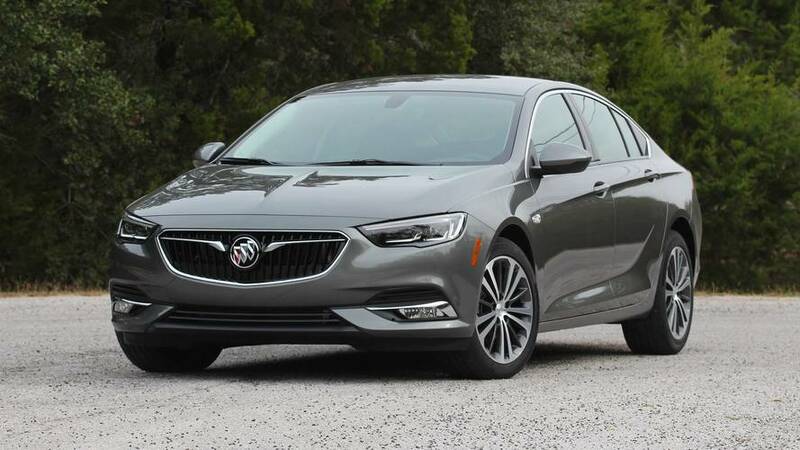 The bounty of standard tech includes a a rear-facing camera display in the mirror and hands-free power hatchback. 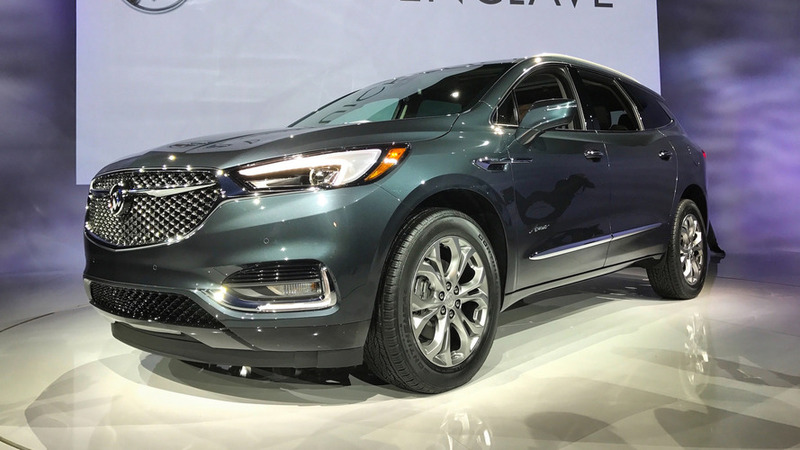 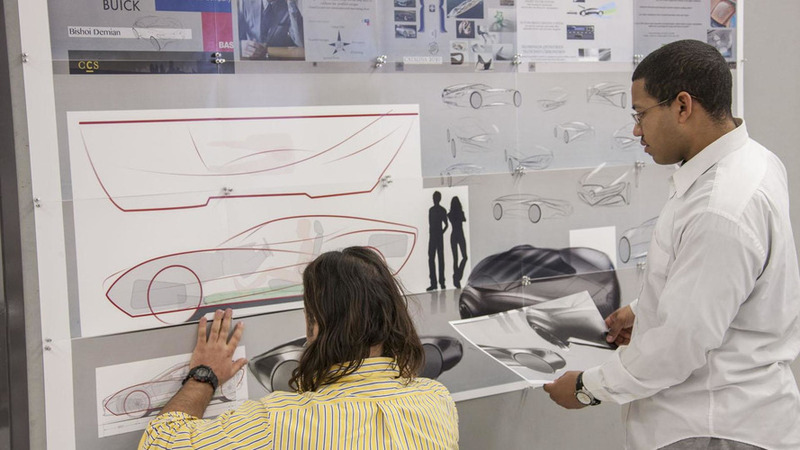 Buick and BASF have teamed up to sponsor a competition for students at Detroit’s College for Creative Studies (CCS).